I do not know where to even begin with this family. The Williams’ family is one that I have worked with from newborns to weddings, but this was the first time I got to capture their whole family together. You will also notice the scenery in this photos as ones you have seen used in other photos. 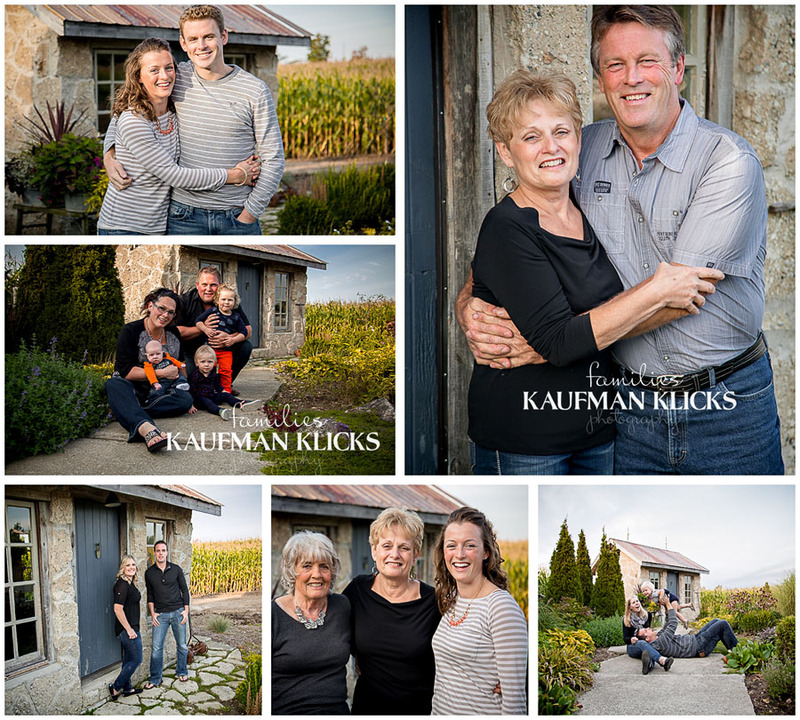 Wayne and Marilyn have an amazing property and I love shooting at their place when ever I need a spot to go. 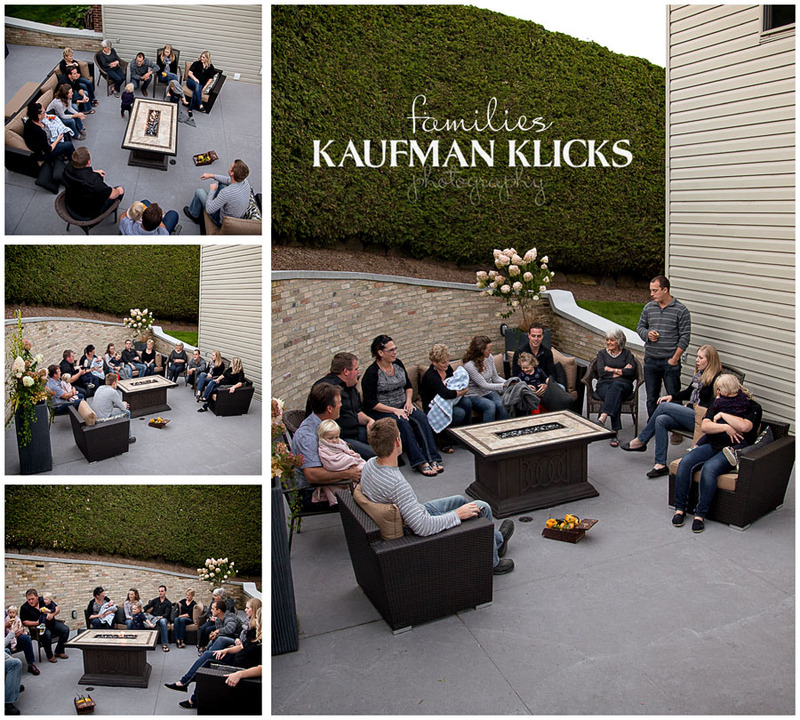 When I arrived I asked which areas they loved, and they said “Nicole, you know the area you pick!” With growing children and cooler temperatures setting in, we chose the stone house and the wood feature at the front of the property and we finished with a little bonfire on the new back deck! 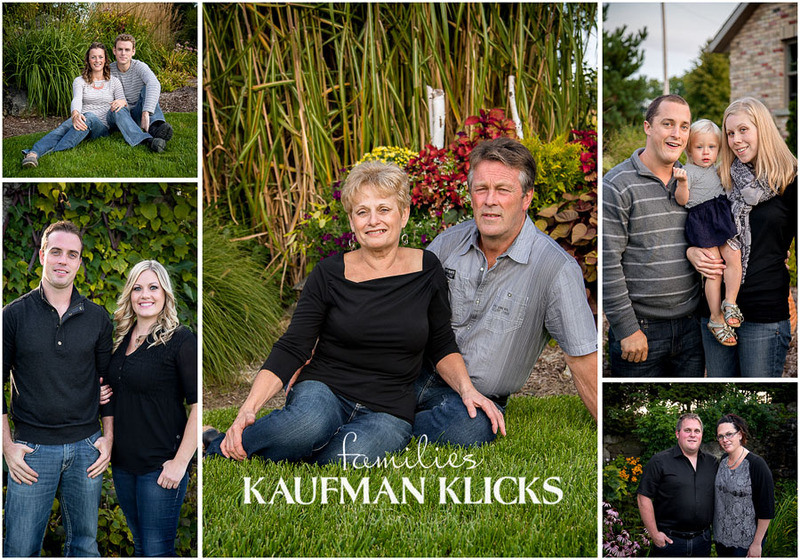 Wayne, Marilyn, Chet, Katie, Drew, Elaine, Evan, Tasha, Tara and Bob I was so honoured to capture your family as it grows and becomes bigger! Thank you for your amazing property and friendship!